Roman Reigns made his triumphant return to WWE this week on RAW and announced his leukemia is in remission. This was incredibly exciting news and an answer to many prayers, in fact, Reigns said God got so many prayers his voicemail was full. Now fans are wondering how often Roman Reigns will be around after announcing, “I’m back.” It turns out that he will be around a lot. The Wrestling Observer Newsletter noted that Roman Reigns is “scheduled to be a regular on television from this point forward.” Therefore, he should be expected on the show from this point on as they work toward a WrestleMania storyline for The Big Dog. A Shield return is slated for Fastlane in some respect, but WWE is still debating the specifics of how that match will go down. 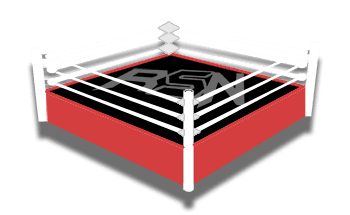 We will keep you updated on all future updates here at Ringside News.